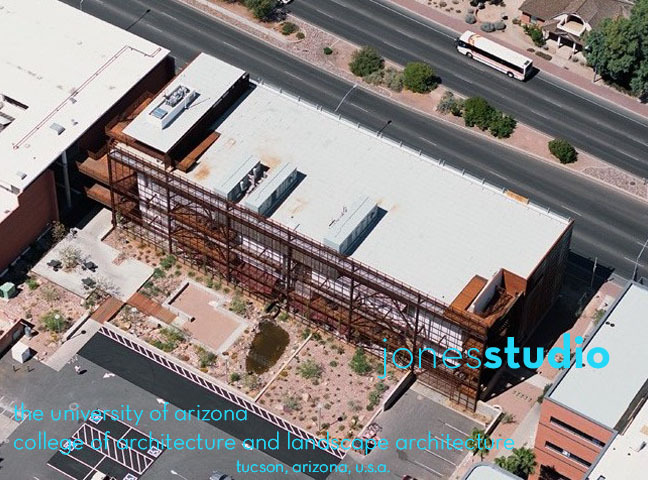 the University of Arizona College of Architecture and Landscape architecture. On-site interview with architects and end-users. 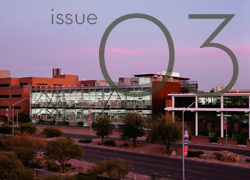 01 maltzan - rainbow apts.